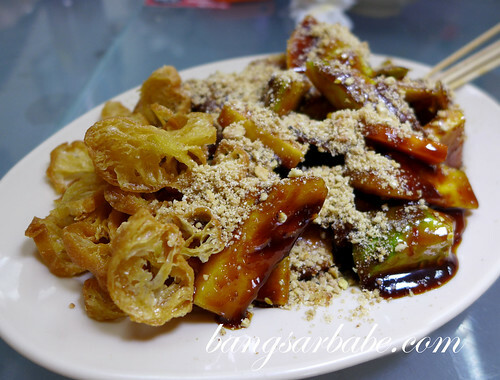 It is almost impossible to go on a diet in Penang, the land of good hawker food. I can eat five or six meals a day when I’m there, sometimes even seven. Driving to Penang (island and mainland) for food has become my yearly ritual because it is hard to find good Penang food in Klang Valley. 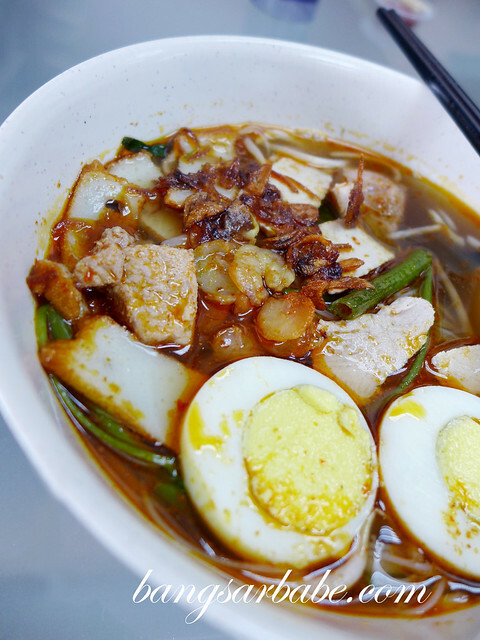 Gurney Delight in Kota Kemuning is a relatively new joint serving local Penang favourites such as chee cheong fun, char kuay teow, curry mee, mee jawa and asam laksa. I poopped by for lunch with a group of friends and found the food to be pretty decent. Business is brisk and the place gets pretty crowded by lunchtime, so try to get there early. If you’re big on fish head noodles, the Spicy Sour Garoupa Fish Bihun (RM7.90) is worth a try. 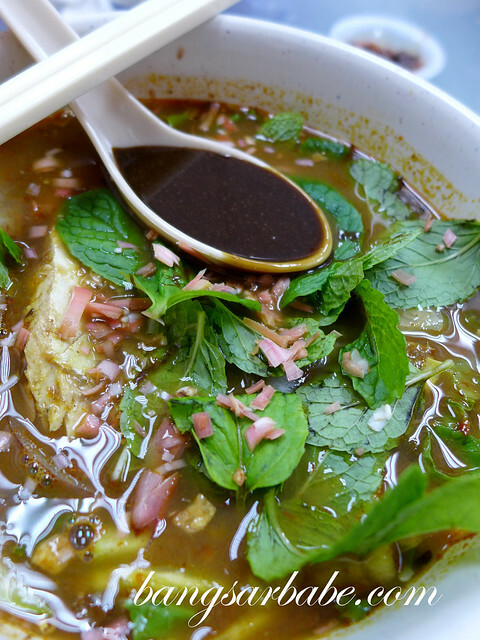 The clear soup is aromatic, with a good balance of spicy and sour. 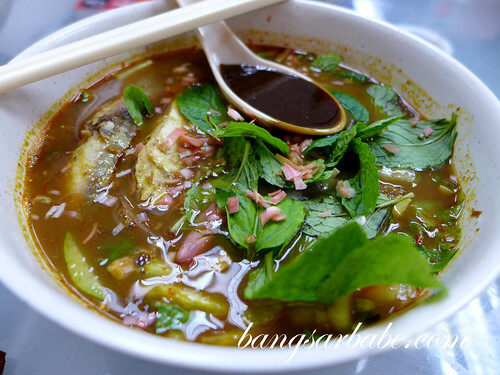 This tasted like a cross between clear tom yam and fish head noodle soup. Very robust in flavour. 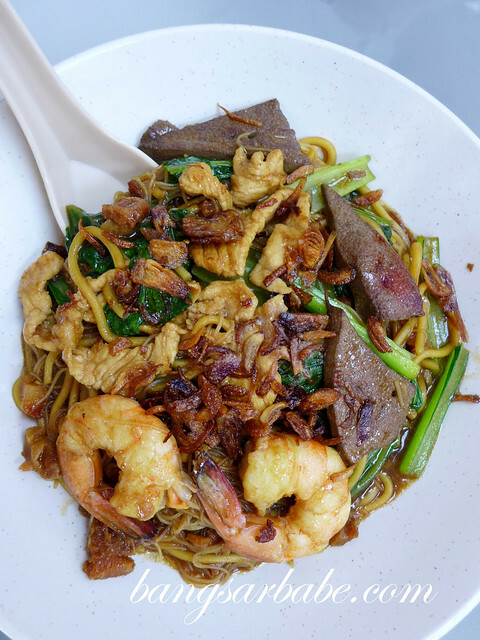 Gurney Delight also serves Hokkien Char and Fried Mee Jawa (both RM5.50). 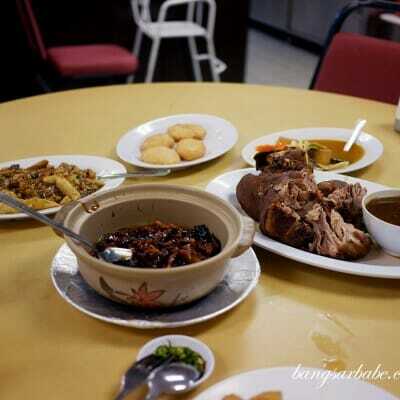 The latter is a popular item here, but I liked the Hokkien Char — with pork slices, liver and prawns — better. 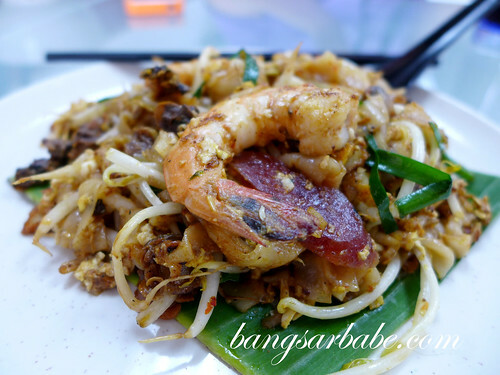 Gurney Delight’s char kuay teow (RM5.50) came with plenty of lap cheong, chives and beansprouts. The prawns were large and juicy and the kuay teow was fluffy and well separated, but I thought it could do with more wok hei. It lacked oomph. 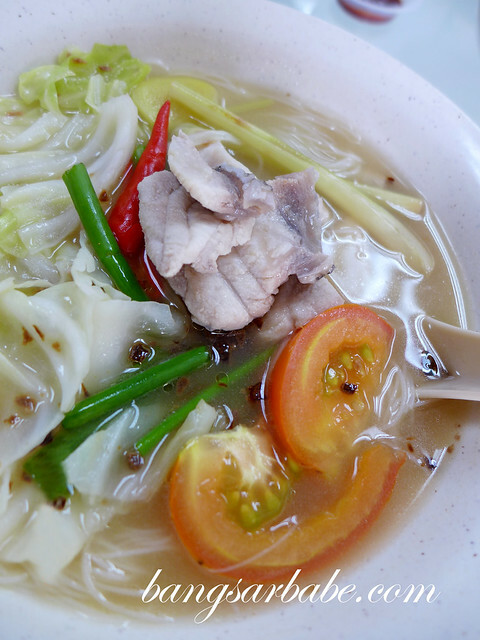 The Lor Mee (RM5.50) comes with a side of garlic chilli to give it more kick. I liked that the noodles had little or no alkaline taste, and the gravy was thick and flavourful. 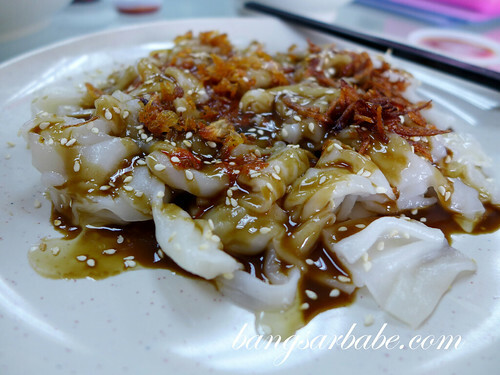 Chee cheong fun lovers will be happy to know that you can order your chee cheong fun (RM3.50) in rolls or “opened up”. I personally like the latter as it absorbs all the sweet-pungent sauce better. 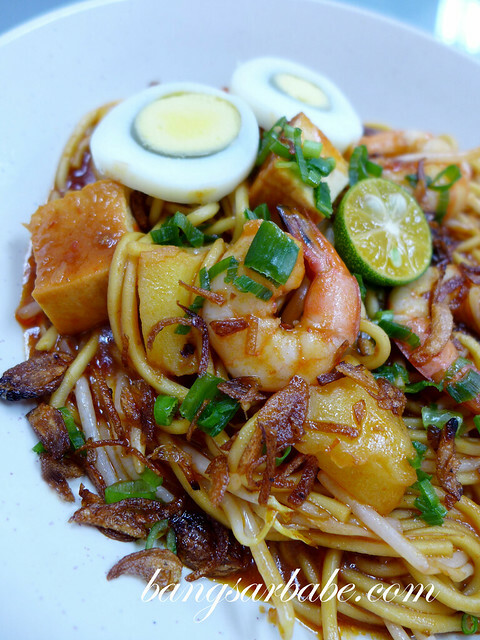 Most of the ingredients are either prepared in-house or sourced from Penang, to ensure its authenticity. Penang Curry Mee (RM5.50) was alright, especially with dollops of homemade sambal chilli. It came with all the works – cockles, blood cubes, prawns, tofu puffs and beansprouts. 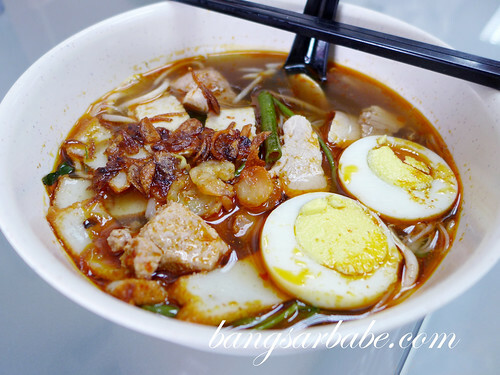 My favourite dish at Gurney Delight is the Asam Laksa (RM5.50), available on Fridays and Saturdays. Spicy, sour and sweet from the prawn paste, the noodles boasted a good texture and didn’t alter the flavour of the soup. Instead of fish shreds, you get large pieces of ikan kembung with your asam laksa here. The Duck Meat Koay Teow Th’ng (RM5.50) comprises duck meat slices, fish cake, gizzard and silky rice noodles in clear soup. Portion was generous and I liked the addition of fried garlic and oil on top. 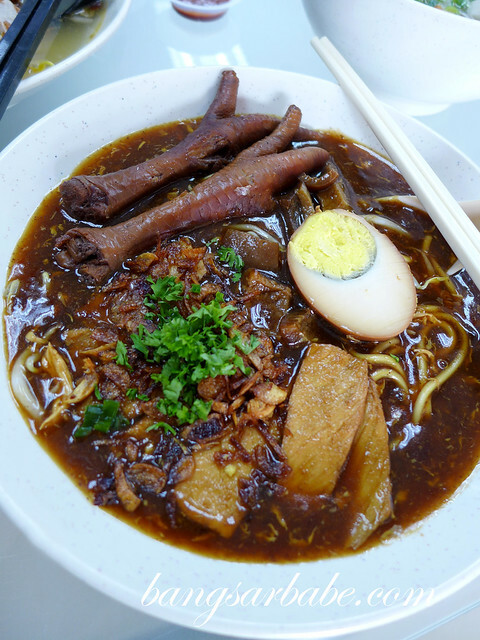 I wasn’t a fan of the Nyonya Lam Mee (RM5.50), a popular birthday noodle dish in Penang. 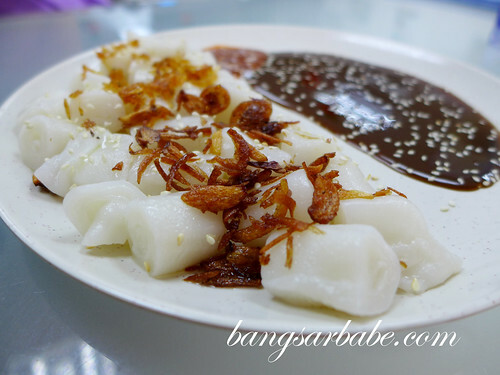 This is best eaten with some sambal belacan for more kick. 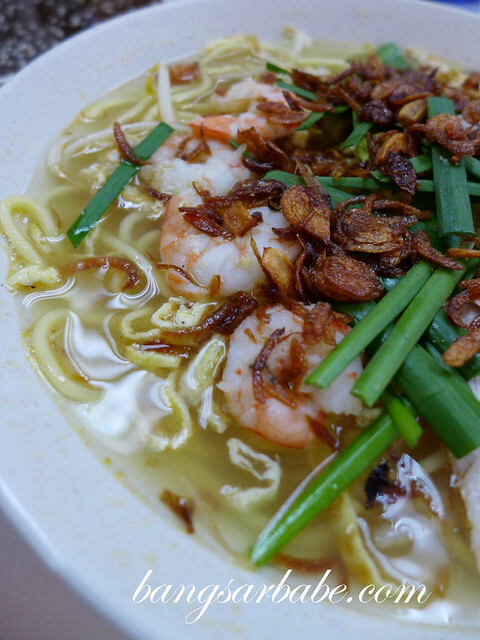 They make their own prawn stock here, and while not as aromatic as the ones from Penang, the Penang prawn mee (RM5.50) was not too bad. The noodles came topped with prawn slices, pork slices, fish cake, egg and shallot crisps, with a side of homemade chilli paste. 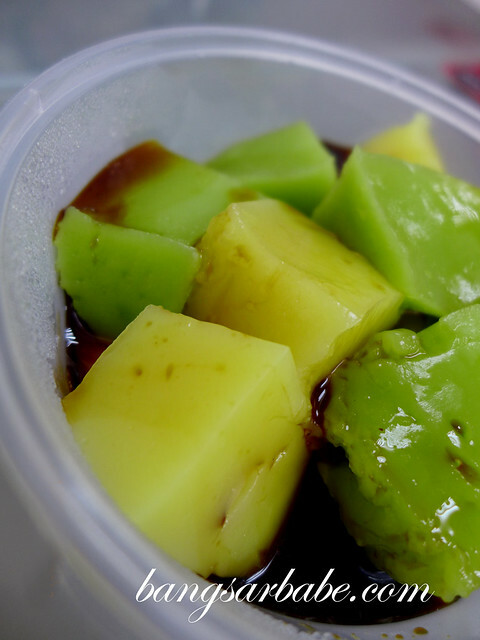 Rojak buah (RM4) makes a good snack or palate cleanser after the meal, and if you’re lucky, you will get to try the tee nya kueh (RM3). 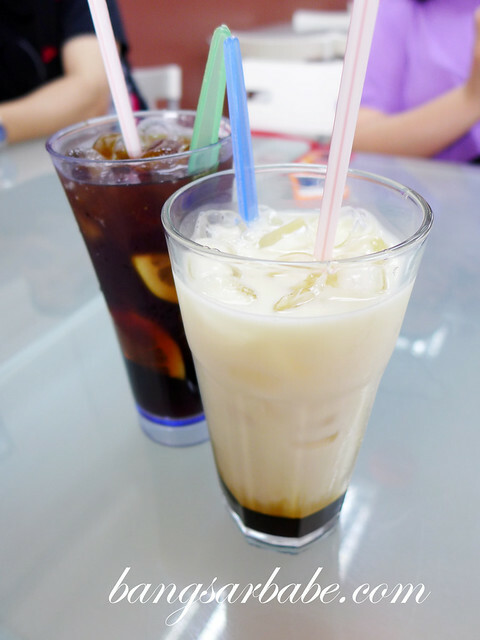 For drinks, try the iced pat poh milk (RM2.50). It’s quite unique and refreshing, I feel. While I didn’t enjoy all the dishes, most of them were decent and portions were generous. I’ll definitely come back when the craving strikes, which is soon. Verdict: Try the asam laksa, chee cheong fun and spicy sour garoupa bihun.